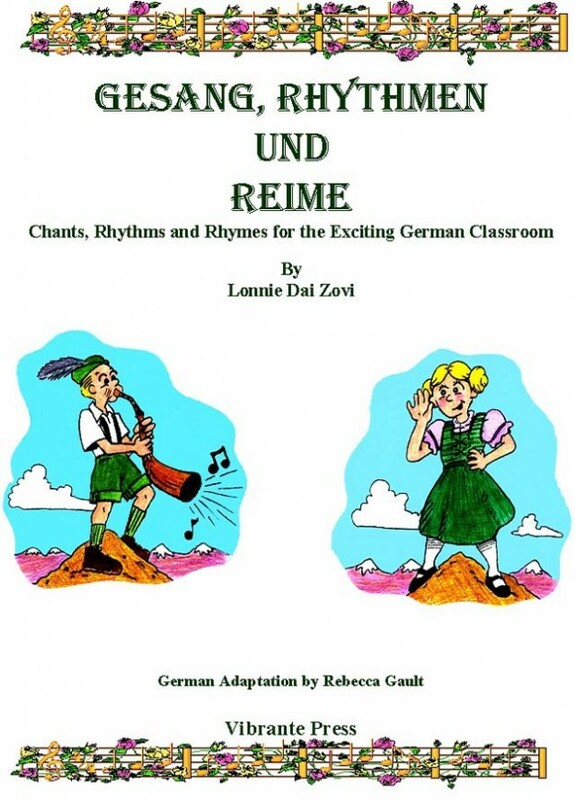 Gesang, Rhythmen und Reime - Chants, Rhythms and Rhymes For The German Classroom by Lonnie Dai Zovi is a collection of musically accompanied rhythmic recitations ( like musical German jazz like chants) designed for learning German. 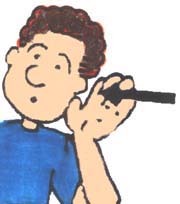 Learning German through music is not a new idea, but learning German with musical chants is. Gesang, Rhythmen und Reime uses traditional waltzes, polkas and other modern and lively rhythms to accompany these chants that teach grammar (cases, prepositions, imperatives, verb tenses, etc.) and vocabulary (school, family, weather, city, clothes) as well as general fluency. Gesang, Rhythmen und Reime work with any age, but they are especially good for middle school through high school German classes. 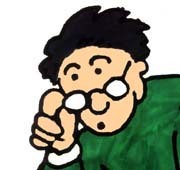 German teachers use Gesang, Rhythmen und Reime to spice up their class, to effortlessly reinforce the sometimes stubborn grammar, to use as a musical dictation, and to generally celebrate the German language. The book contains the scripts for all the chants, the cloze ( or fill in the blank exercises) and other extension exercises. The 38 track CD has all 19 German chants contained in the book as well as the music without the words for Karaoke or teacher’s or students’ own variation . Gesang, Rhythmen und Reime replacement CD is available. Click here for details.